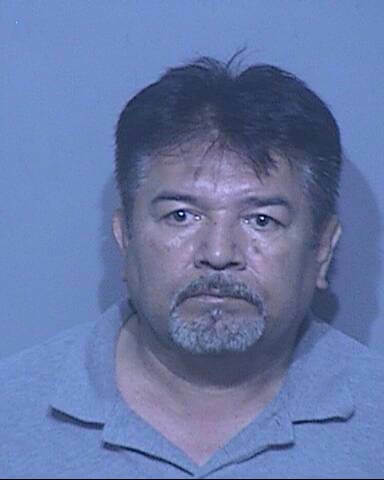 On July 27, Jonathan Lawrence Oneal pleaded guilty to jury tampering charges related to the tax evasion case against Mobile County License Commissioner Kim Hastie and her husband, John Melvin Hastie, Jr.
Oneal was arrested on May 6 for a violation of Title 18 of U.S. Code, Section 1503, (Influencing juror generally). 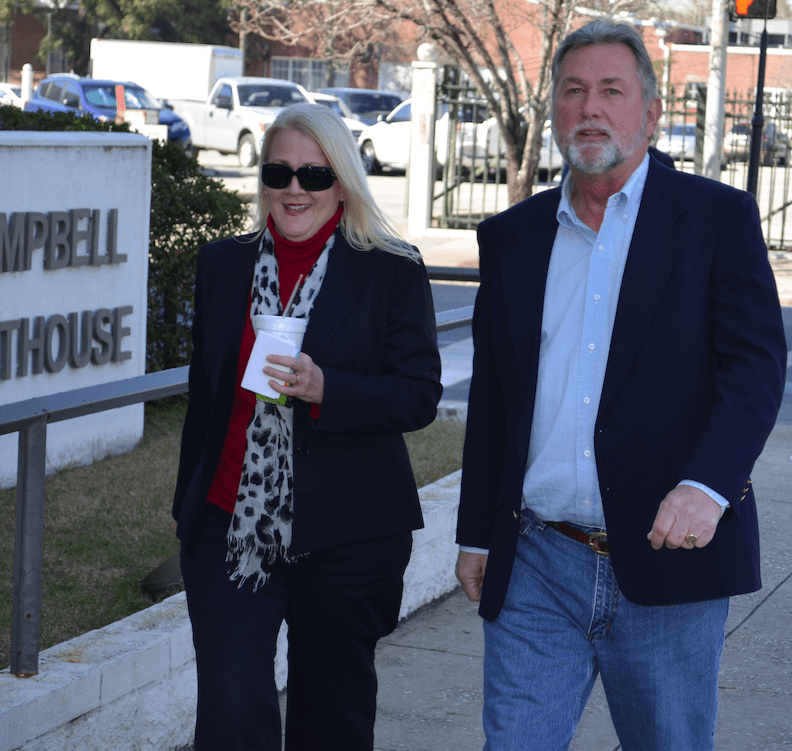 In the documents dated last week, Oneal waived his right right to Due Process and admitted to making contact with potential jurors after speaking with his coworker, Hastie Jr.
License Commissioner Kim Hastie and her husband, John Melvin Hastie Jr., arrive at Mobile’s federal courthouse for an arraignment, Feb. 11. Based on sentencing guidelines, the charges carry as much as a 10-year prison sentence, a fine of up to $250,000 and a term of supervised release for three years, which would follow any term of incarceration. In a separate factual resume, Oneal said that the same day a list of 103 potential jurors made available to the parties, he received a cell phone call from “one of the defendants” in the case. The document goes on to discuss information that was listed in Oneal’s indictment, spelled out in an affidavit from FBI Special Agent Eric Lawson. Lawson, according to those documents, had conducted an interview with the wife of a potential juror who claimed Oneal tried twice to make contact with her at her place of employment — a restaurant in Monroeville, Alabama. In his statements, which were corroborated by Oneal’s plea, the individuals are only identified by the initials JT and ST.
“Oneal agrees that by communicating with the restaurant owner and J.T. about S.T.’s possible service as a juror, ONEAL corruptly endeavored to influence the due administration of justice in the (Hasties’ case), which was then pending in the United States District Court for the Southem District of Alabama,” the resume concludes. Ultimately, the tax evasion case against the Hasties was tried in May, but ended with a mistrial after a hung jury failed to reach a decision. A retrial was ordered but less than a month before it was scheduled to start, prosecutors unexpectedly dropped the remaining charges on July 24. At this point, it’s unclear if the guilty plea will have an effect on Hastie, Jr. Attempts to reach a spokesperson with the U.S. Attorney’s Office in Mobile were not initially successful. Hastie Jr.’s attorney, Jeff Deen, said he also had no insight into the matter.